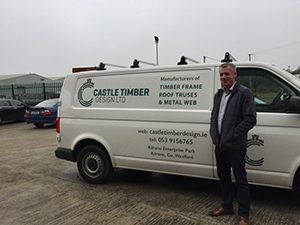 ITW Construction Products is delighted to welcome Castle Timber Design as a new customer to our EWP side of the business. Castle Timber Design Limited manufacture high quality timber frame homes incorporating Gang Nail trusses and metal web joists. The company was founded as a direct response to the very clear requirement for the provision of modular housing of various construction types to be built in Ireland over the next number of years. They believe that timber frame modular homes are most suited to the Irish and UK market as they have a tried, tested and proven record over the years. They anticipate a dramatic increase in the requirement to provide timber frame units to the Irish market. Castle Timber have set up a state of the art manufacturing and assembly plant at their premises in Kilrane, Co. Wexford, which includes a fully automated assembly line. Their 30,000 sq ft assembly plant provides the capacity to manufacture as many as 15 units per week, allowing ample reserve to deal with an ever growing client base. 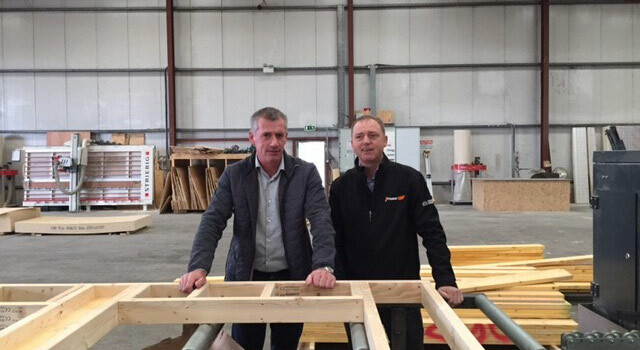 The management team, Michael O’Neill and Aidan O’Reilly, are no strangers to mass producing timber frame units as they were at the helm of Castle Timber Frame from 2001 – 2010, when they were producing 22 units per week and approx. 900 units per year, coupled with an overall turnover in excess of €10m per annum. They have managed to reassembled many of the Castle Timber Frame personnel once more, under the banner of Castle Timber Design Ltd.
Aidan O’Reilly has 28 years’ experience in the Construction industry and is a qualified carpenter. He was also Managing Director of Castle Timber Frame for nine years. He has an in depth knowledge of timber frame manufacture, assembly and erection throughout Ireland, the UK and mainland Europe. He has extensive experience in the construction of residential housing units, apartments and Nursing Homes both in the UK and Ireland. We would like to take this opportunity to thank Castle Timber Design for choosing ITW and we look forward to a very prosperous future partnership. 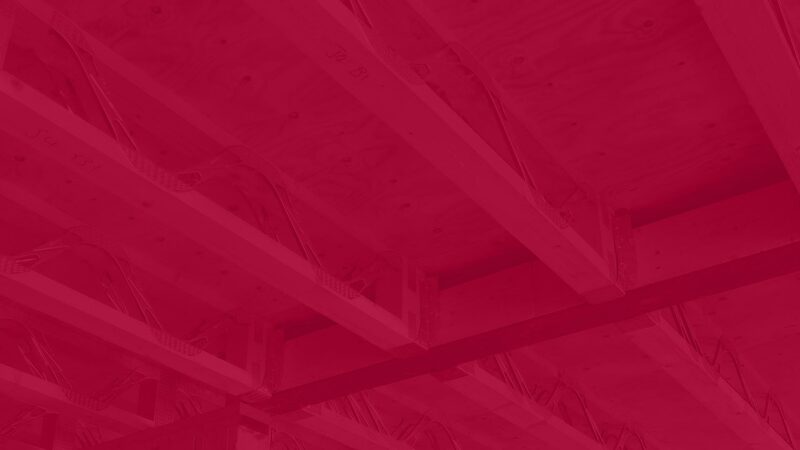 Cullen’s new Gable Restraint System is accepted by the NHBC as meeting their technical requirements and delivers a robust structural fixing for timber gables. WELCOME TO THIS WINTER EDITION OF OUR “KEEPING CONNECTED” NEWSLETTER, FEATURING INNOVATIONS COMING SOON TO RESOLVE INDUSTRY CHALLENGES! Keeping Connected 2018. Welcome to this Summer Edition of our newsletter, filled with information to support our customers and fulfil their busy order books for the rest of 2018.